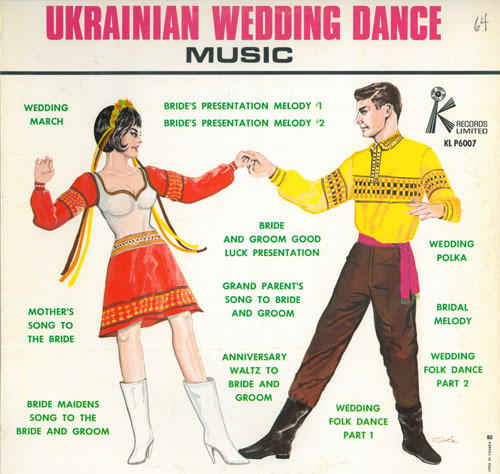 Blog dedicated to Ukrainian music records. 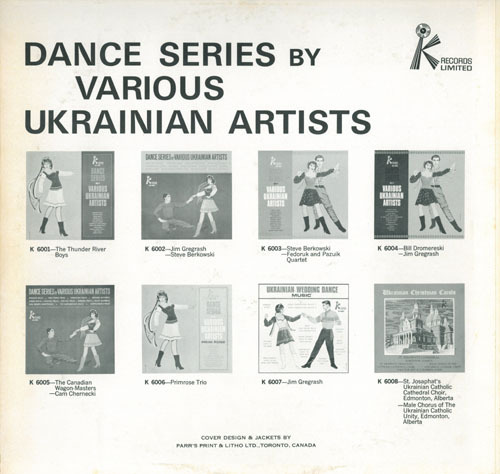 I'm looking for a number of original records. See my want list.